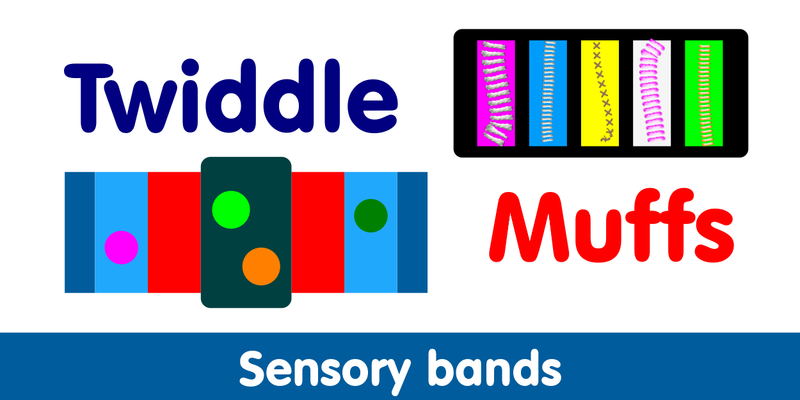 Sensory bands (‘twiddle muffs’) available — and knitters wanted! We are having a few twiddle muffs (or ‘sensory bands’) knitted — these are especially for people with Alzheimer’s and other forms of dementia. The twiddle muffs will be free, although a small donation would be welcome. Supplies will be limited so they will be available on a first-come-first-served basis and limited to one per person. Twiddle muffs can be collected from our office. Please do check though that we will be open and have some in stock before travelling! 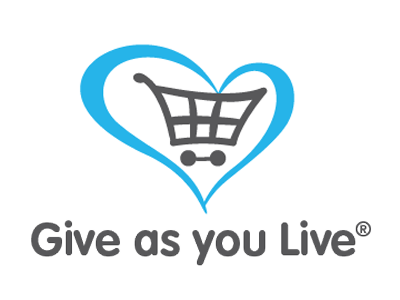 See our Contact page for how to contact us. We would also welcome anyone who wants to knit twiddle muffs for us. Please let us know through our Contact page.